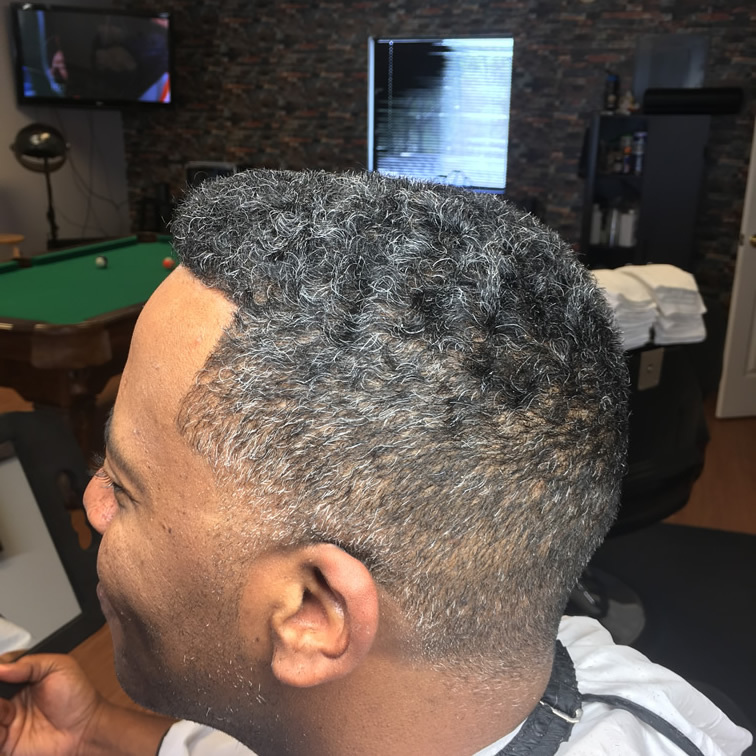 Classic Man's Barbershop | Professional Barber & More! 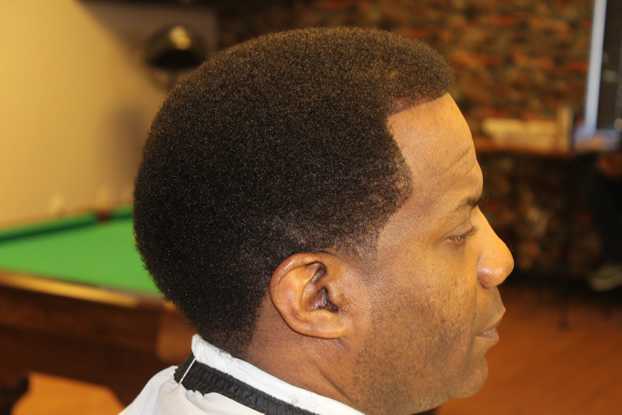 Classic Man’s Barber Shop has been providing vintage, modern and specialty haircuts to customers for over five years. 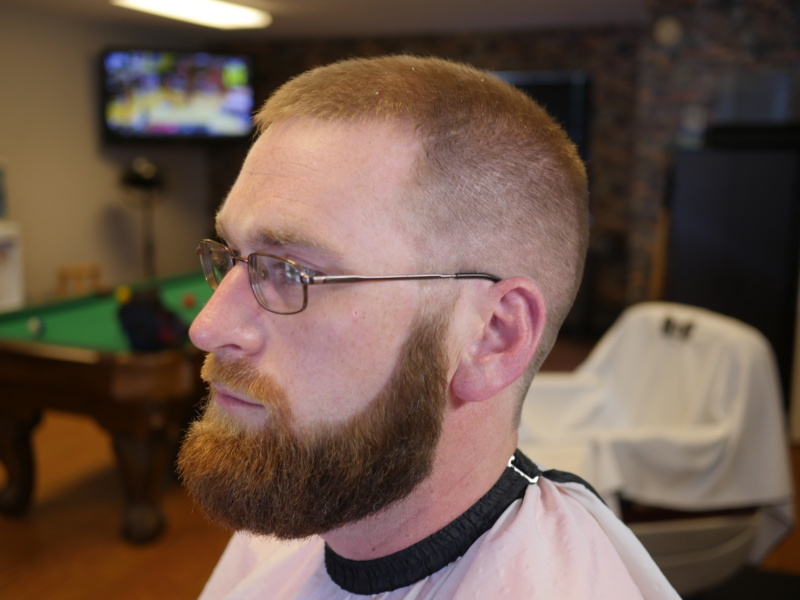 Barber shop to have a classic touch with a modern feel. 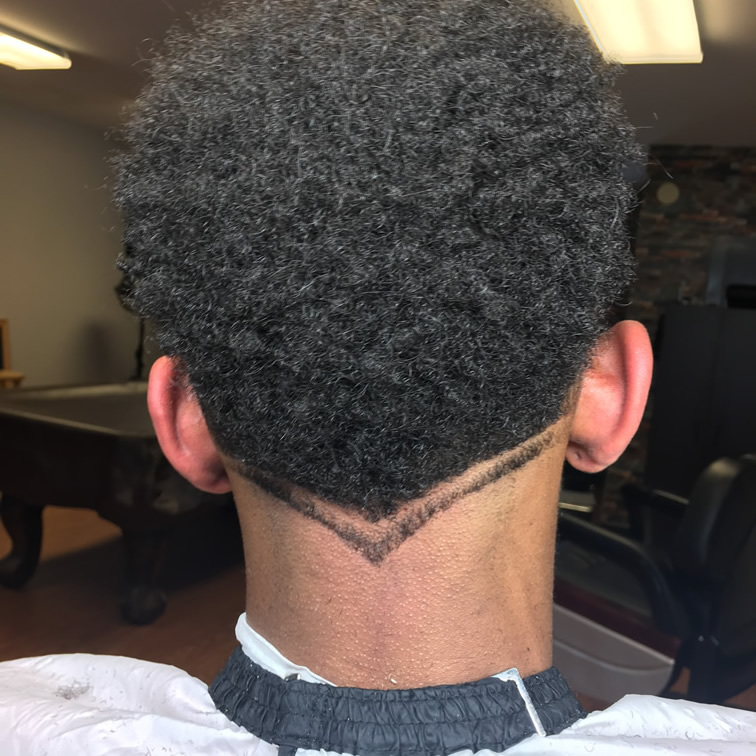 Step inside our Canton location and experience this unique barber shop for yourself! 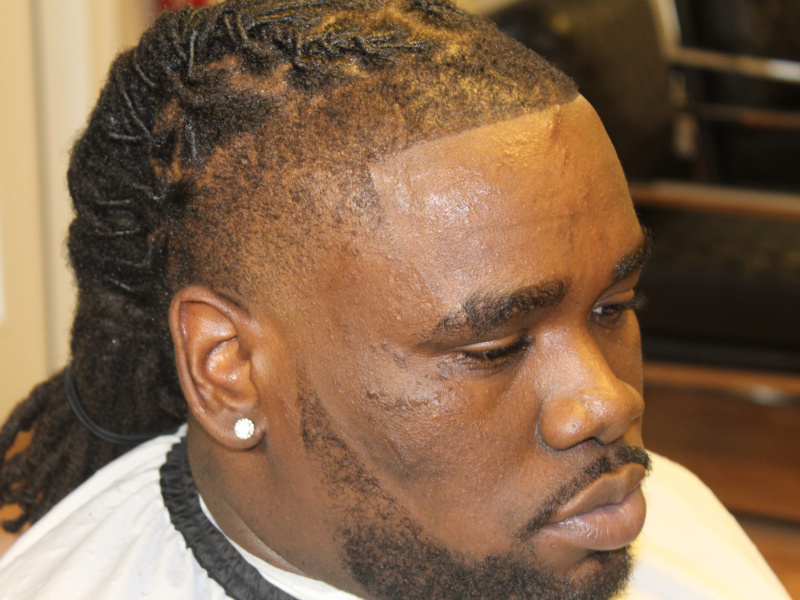 Book Bernie The Barber Now! 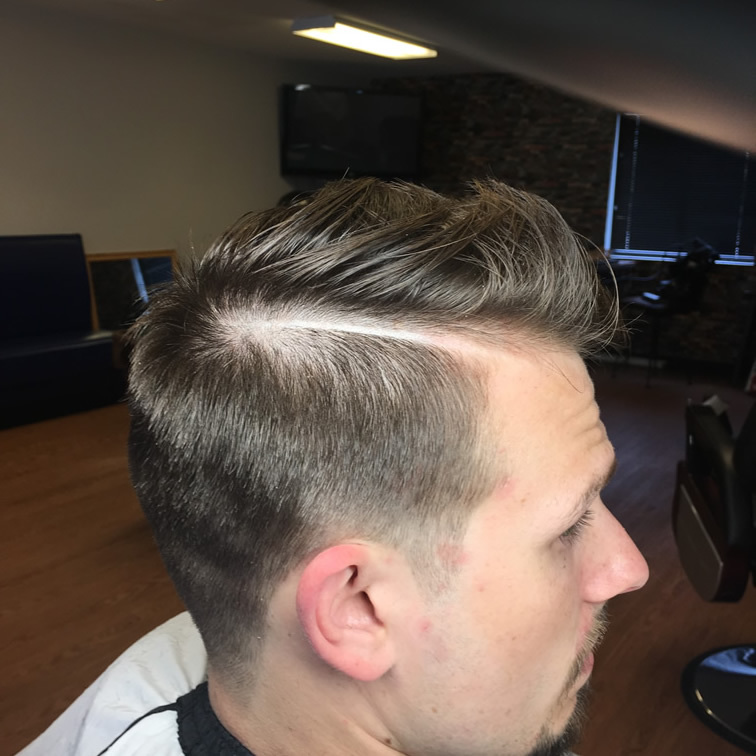 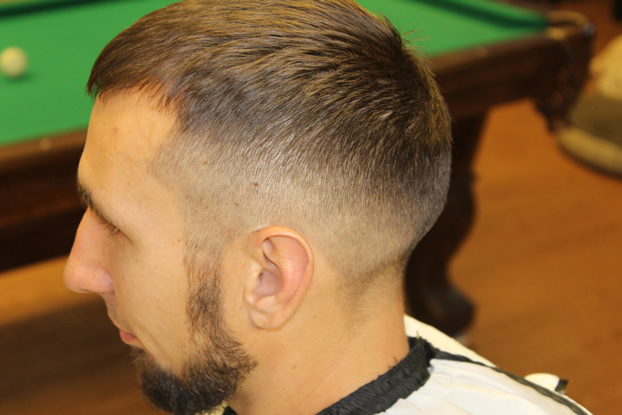 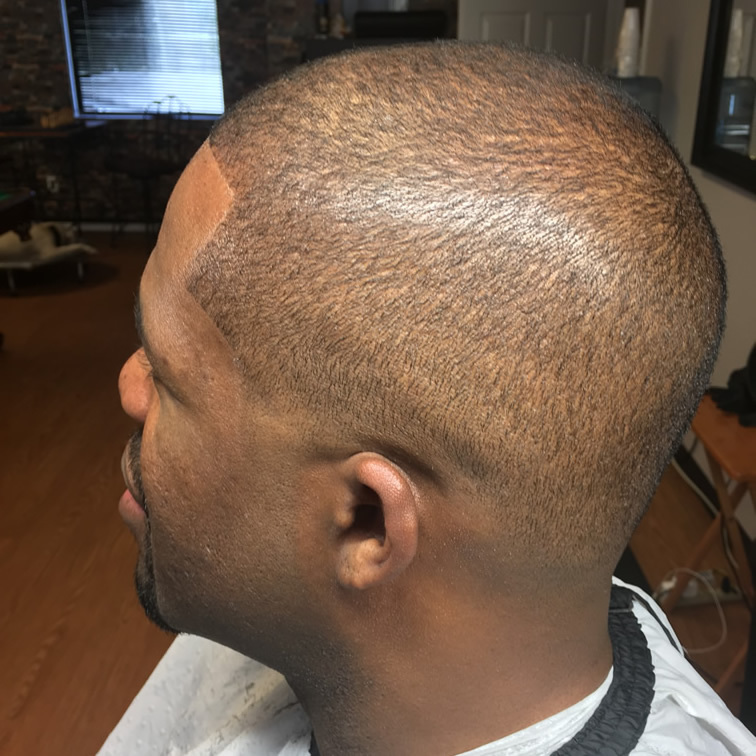 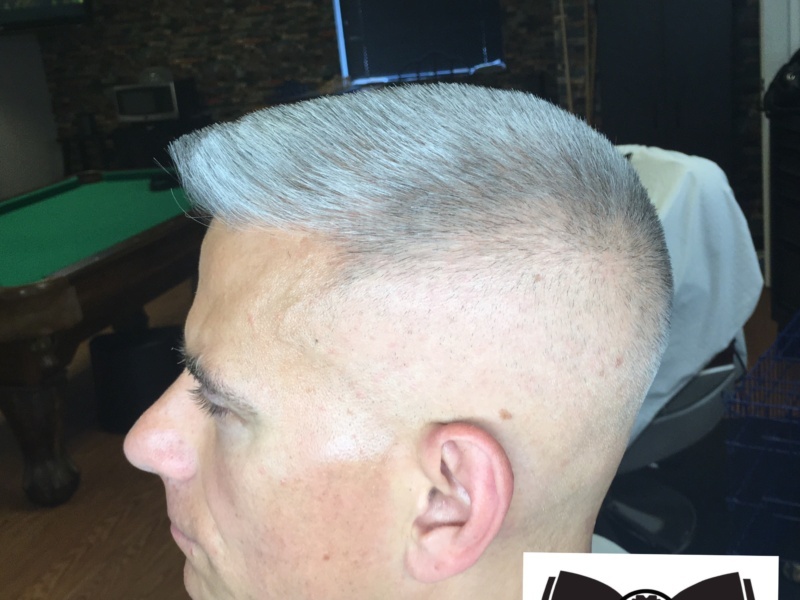 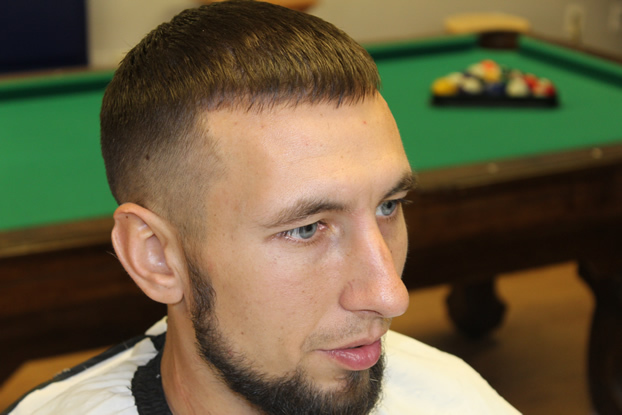 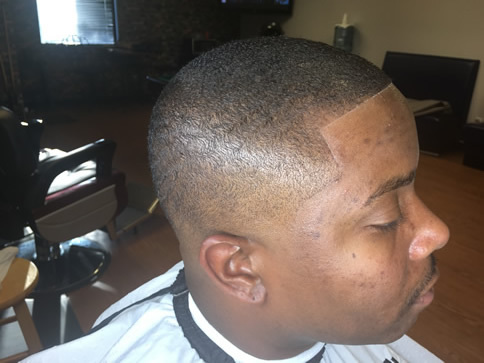 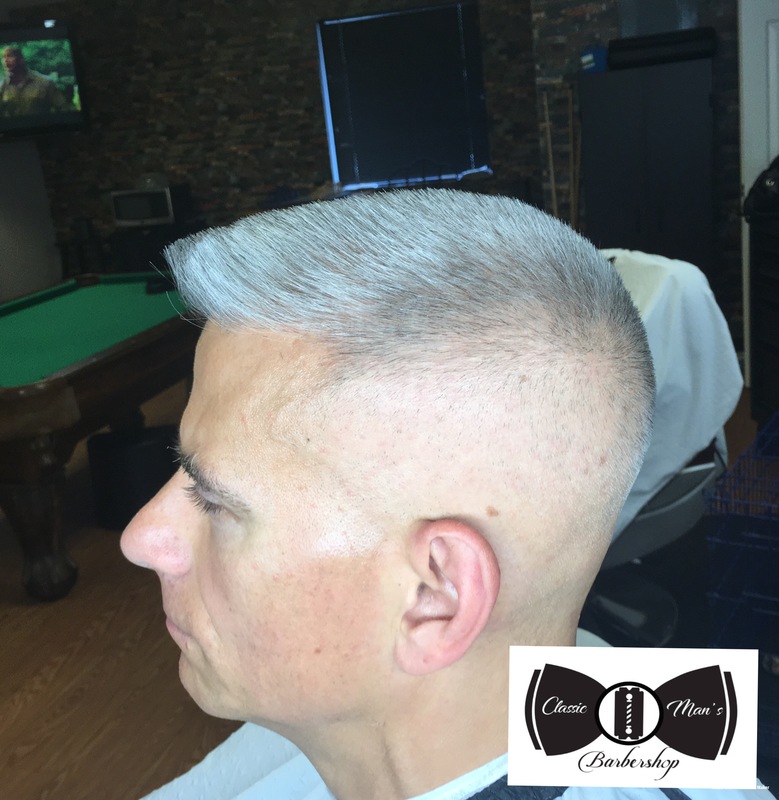 At Classic Man’s Barber Shop, we are trained and experienced in the art of men’s haircuts and styling, straight-razor shaves, and grooming services. 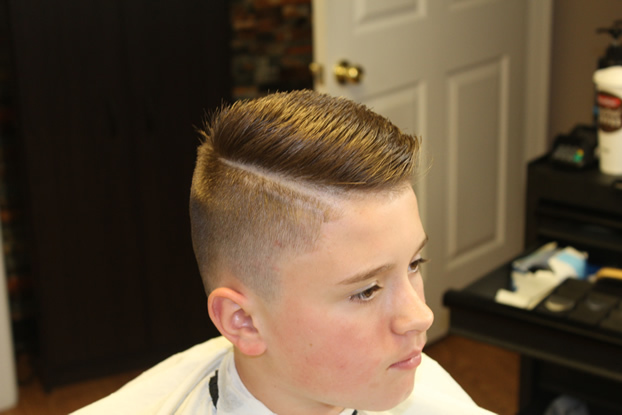 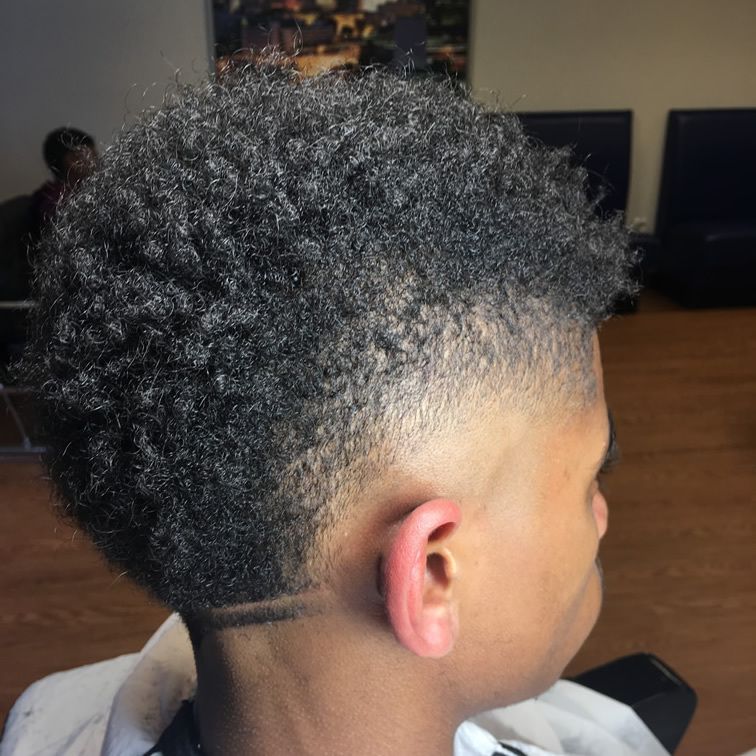 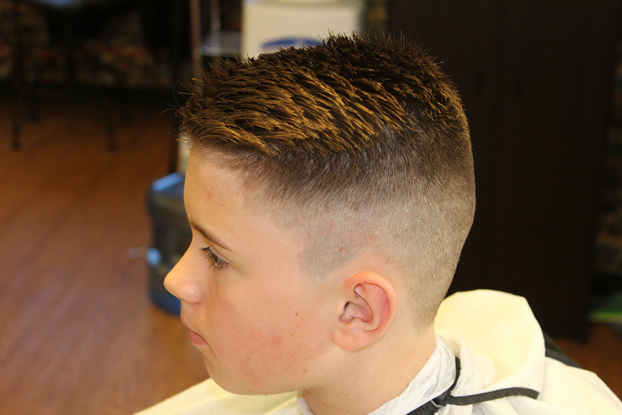 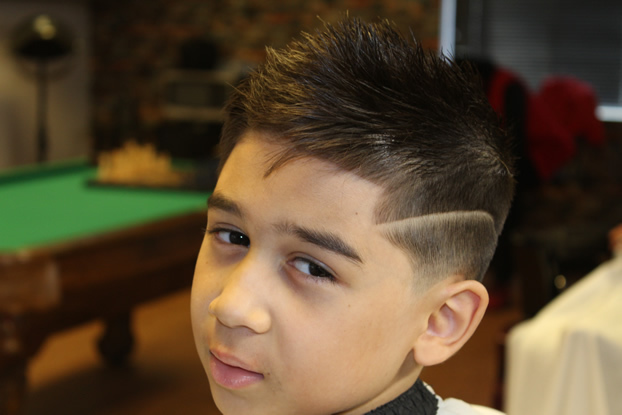 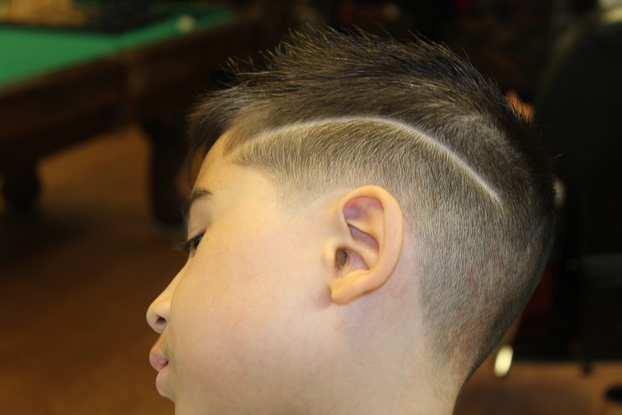 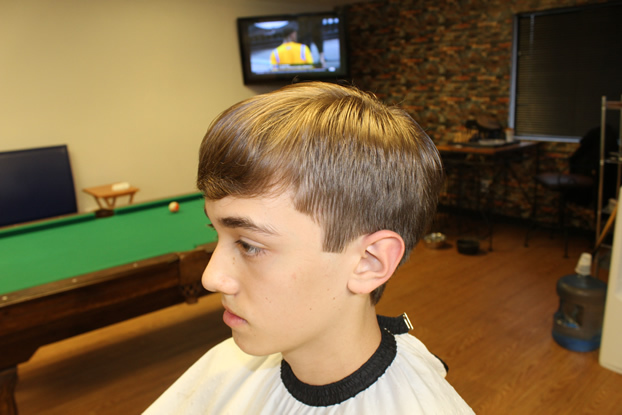 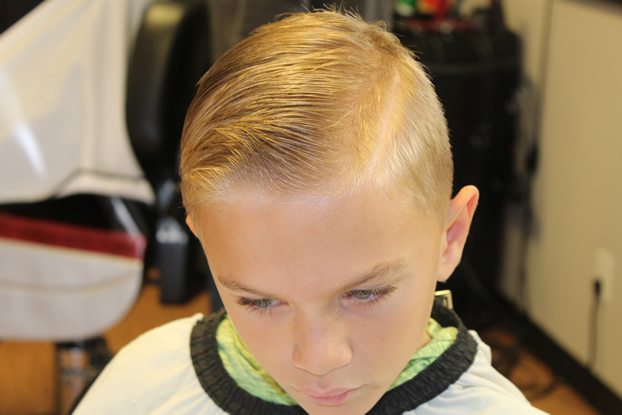 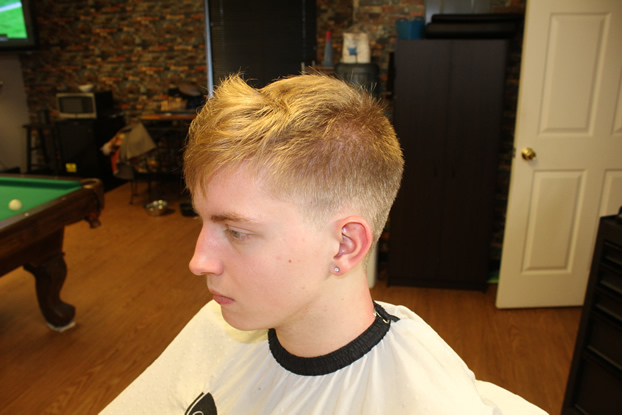 We also specialize in contemporary men’s haircuts and styling, shaving, as well as kids and teen haircuts that get attentions! 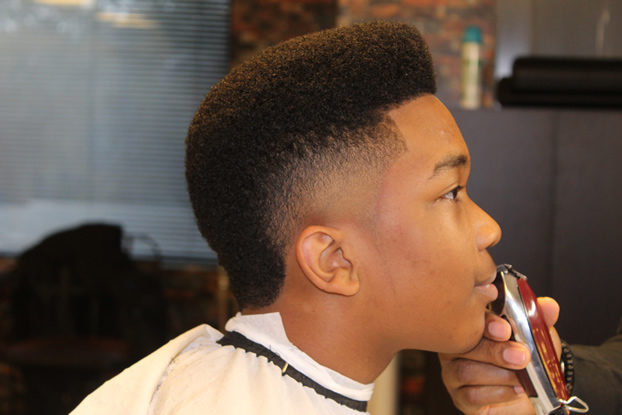 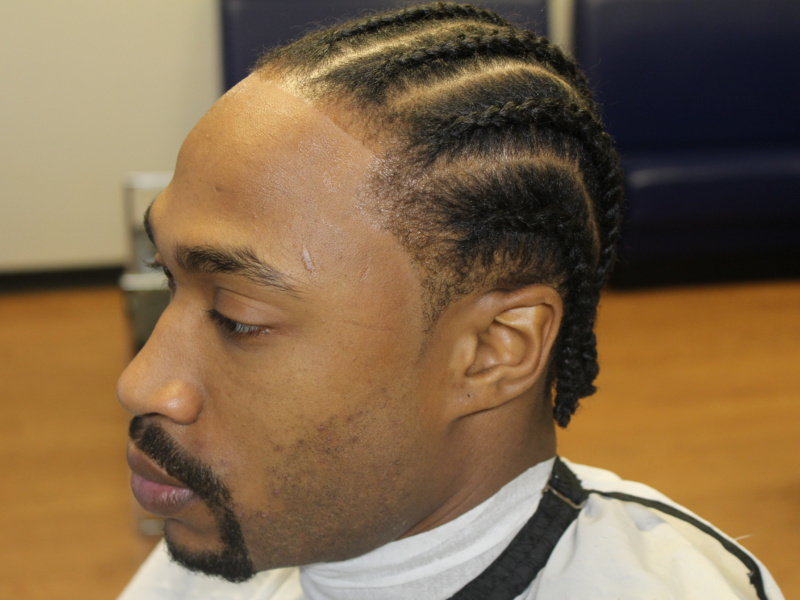 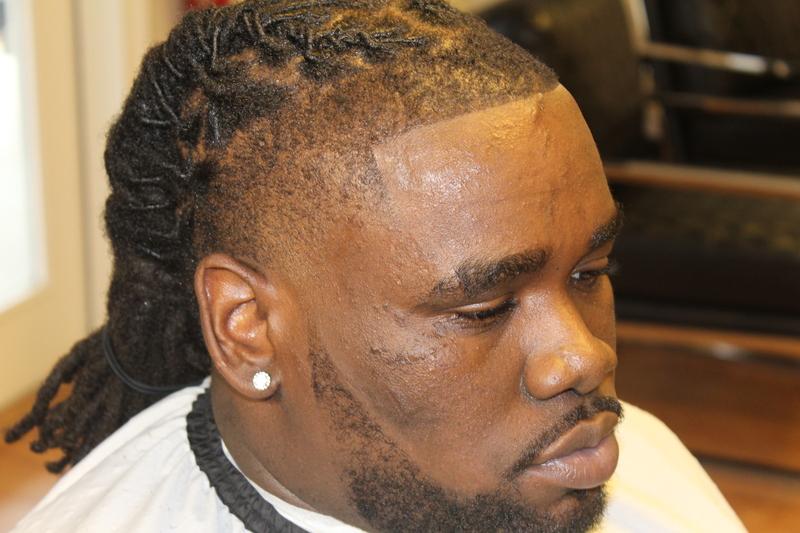 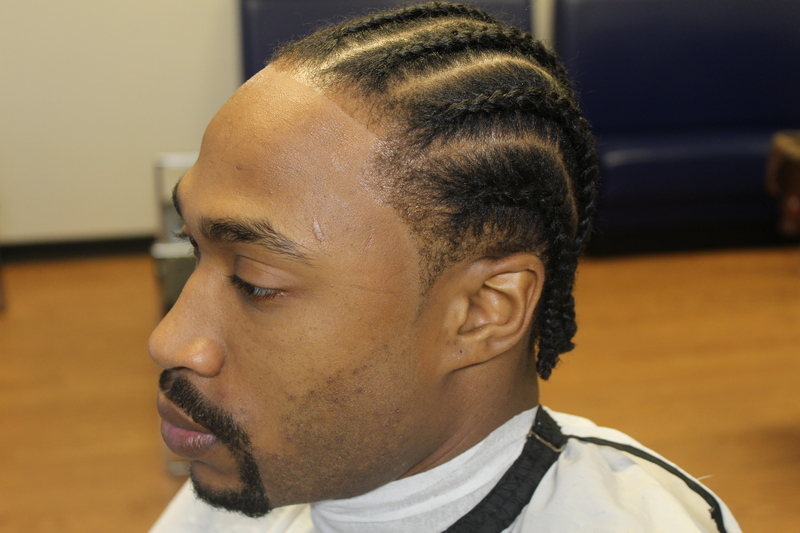 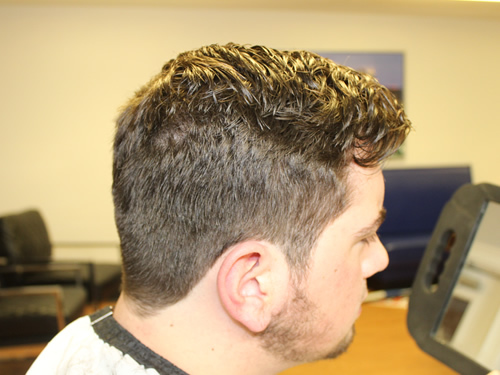 At Classic Man’s Barber Shop, we make it our goal to provide top notch service to everyone who walks in to our shop. 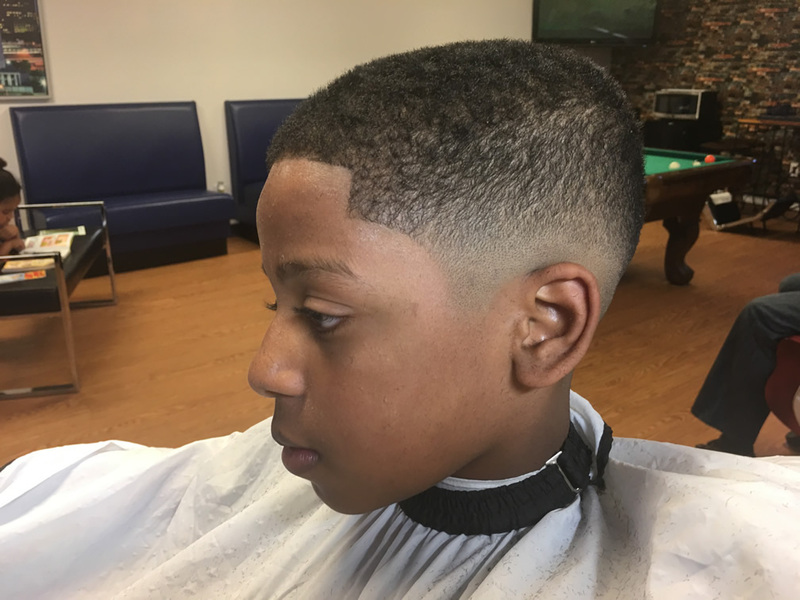 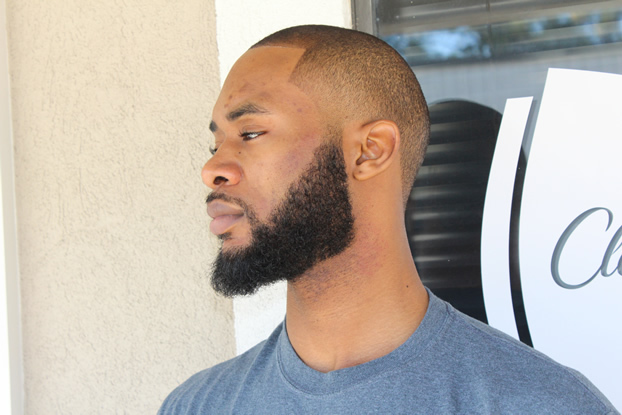 The goal of Classic Man’s Barber Shop is to make a shop more connected and open-minded!